Both AMD and Nvidia have released cutting-edge new graphics card based on the advanced Polaris and Pascal GPU architecture. 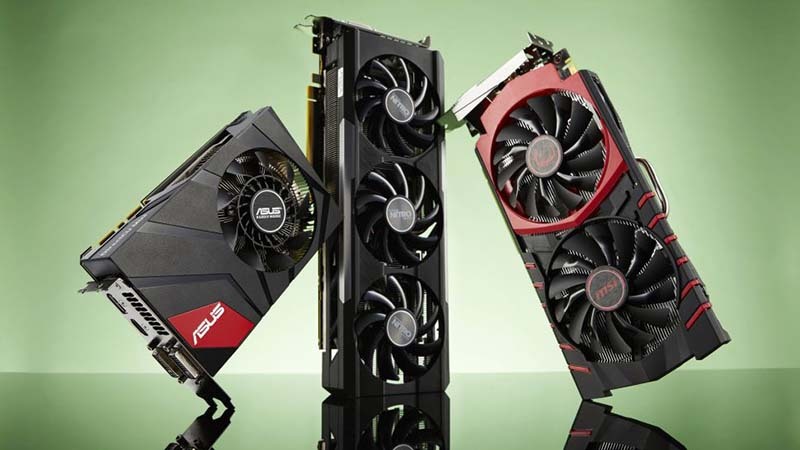 These new graphics cards offer unprecedented performance across all price points, along with better power efficiency and exciting new technology. With all the excitement around the release of new graphics cards, we thought we’d find out which graphics cards South Africans are buying for their gaming rigs. We asked a number of retailers what their best-selling graphics cards were in order to determine which of the new boards is the most popular in South Africa. Most retailers reported that the GeForce GTX 1070 was the most popular graphics card. Evetech stated that the recently-discounted GeForce GTX 970 has been a best-seller, with the GeForce GTX 1060 expected to be the current contender for most popular graphics card. The GeForce GTX 1070 offers great performance while maintaining power usage and is priced relatively reasonably in South Africa. 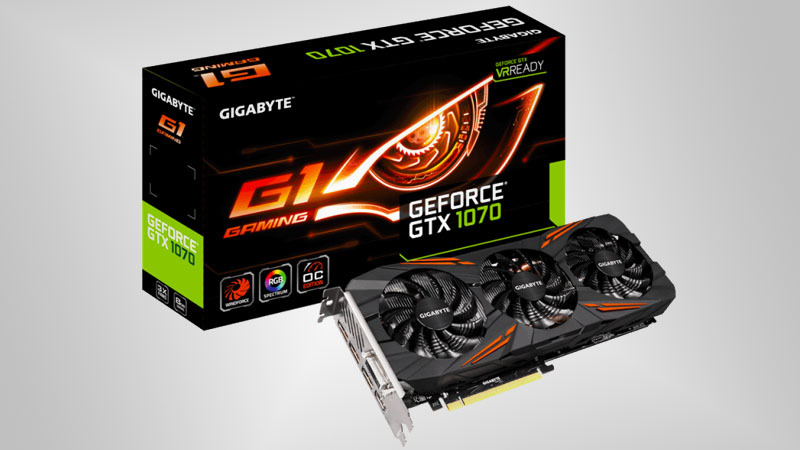 The most popular GeForce GTX 1070 model is the Gigabyte G1 Gaming Edition, which is an efficient and inexpensive AIB partner board, featuring stock overclocking and good cooling.